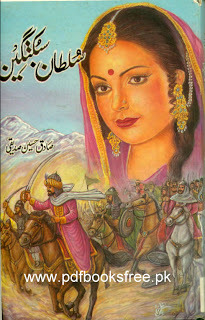 “Sultan Sabuktagin” Written by Sadiq Hussain Siddique. Abu Mansoor Sabuktigin, father of the famous Muslim General Sultan Mehmood Ghaznavi. He was the founder of the Ghaznavi Empire in Afghanistan in the 10th century. Sultan Sabuktagin was a former Turkish slave and later on he was married with the daughter of Sultan Alptigin who seized Ghazna the present Ghazni Province in Afghanistan. This book is a valuable biographical and historical story of Abu Mansoor Sabuktagin in Urdu language. The book is in pdf format and you can download this from the following link.